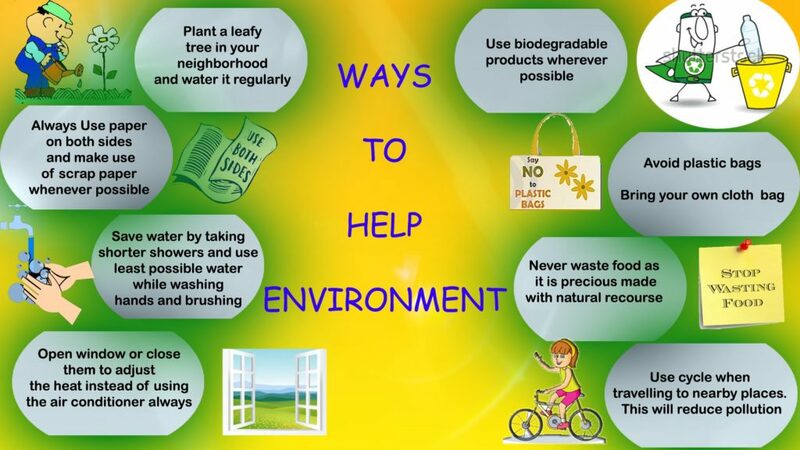 Our life is a part of Environment. What we see, do or breath is all part of Environment. If our surrounding contain toxic pollutants then once can’t be live a healthy life. Healthy mind needs fresh air and clean Environment. Going Green is not so hard. 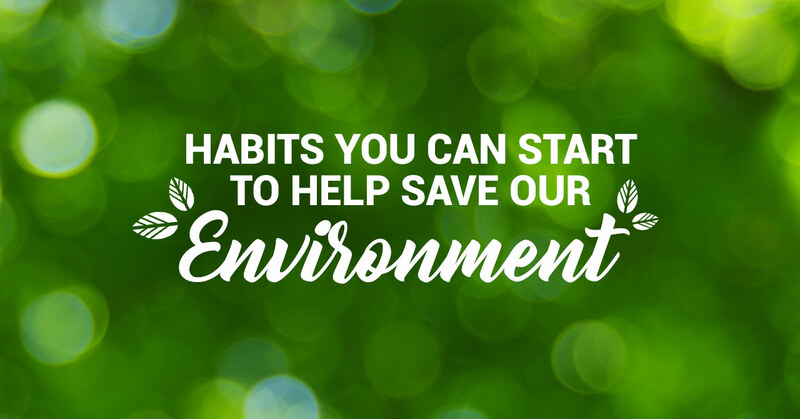 Here are 5 simple steps to help Save our Environment and Earth. 1. Water is the basic need for human existence. We can’t imagine our life without water. Pay attention to the use of Water. The little things can make a big difference. Turing off the running water while you’re brushing your teeth, you’re doing something good. If you got a leaky toilet? You might be wasting 150 gallons of water a day. It feels good when one turns off running water at public places. Throwing water bottles without consuming it completely also leads to water wastage. Automatic washing machines uses lots of water every time for new set of clothes. 2. Car pooling can become very good idea to reduce Green house gases if implemented at large scale, using this concept greenhouse gas emissions can be reduced by an average of 15,90 pounds (721 kilograms ) annually. 3. Walk or ride your bike to office, school or anywhere you can. You can reduce greenhouse gases while burning some calories and improving your health. If it’s hard for you to walk or bike, use mass transport. Every automobile not on the road makes a big difference. 4. Plant Trees at all possible places like around your home, fields and public places etc. Trees are kind of machines require no fuel to filter polluted air. It took almost 6 months to take care a Tree, then it will work for free and convert CO2 to Oxygen for rest of your life. 5. Recycle. You can help reduce pollution just by putting that soda can in a different bin. If you’re trying to choose between two products, pick the one with the least packaging. If an office building of 7,000 workers recycled all of its office paper waste for a year, it would be the equivalent of taking almost 400 cars off the road. Compost. Think about how much trash you make in a year. Reducing the amount of solid waste you produce in a year means taking up less space in landfills, so your tax dollars can work somewhere else. Plus, compost makes a great natural fertilizer. Composting is easier than you think.